The Beth Lab: End of the year catch up for 2014. End of the year catch up for 2014. Here is what I have been up to, besides cooking, driving, and general domestic engineering. 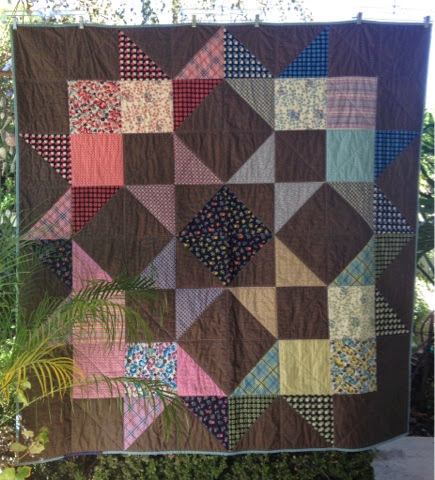 Moda LOVE Layercake Quilt, in Denyse Schmidt Fabrics. 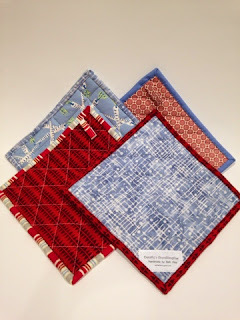 This post will include most of the things I sewed but did not blog about. I hope this will mean a fresh start for 2015, with more consistent posts. The Lou Box Top, by Sew DIY. I was lucky enough to be selected to test this pattern-a first for me! Edit: Gave it to Jenna, will make more. Pot holders for Jennifer B. I made these to replace some I made for Jennifer more than 25 years ago as a wedding gift. 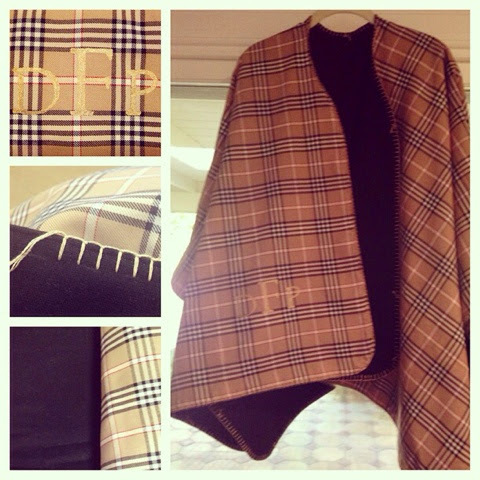 Cape for Dana, based on the Burberry cape that is so popular this year. Edit-Made another-will post this week. 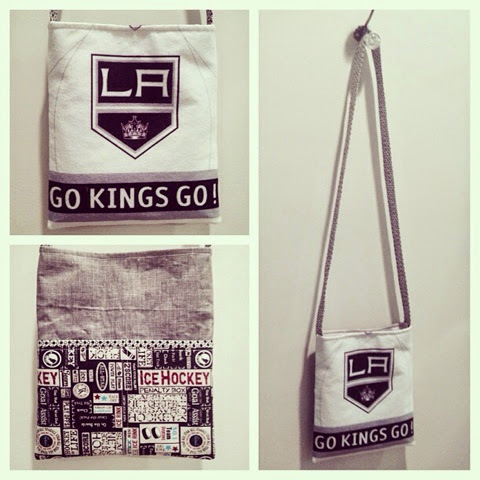 Cross body bag for me, to take to hockey games. 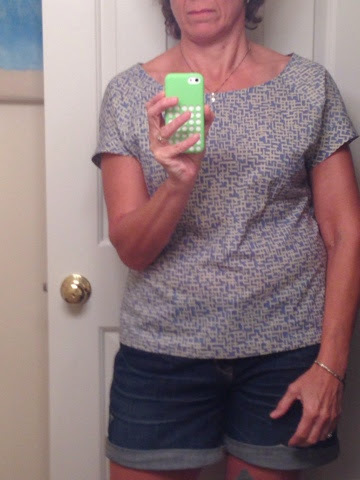 Pattern is the Hazel Hipster from Two Peas in a Pod Designs. 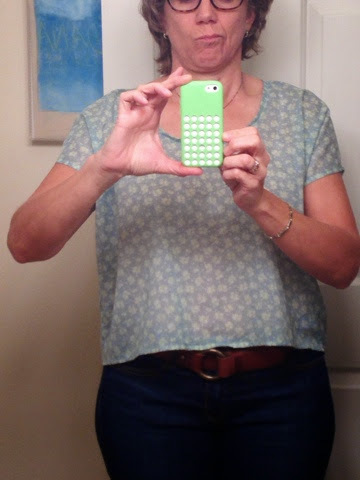 Belcarra Blouse by Sewaholic Patterns. I need to do some adjustments to the shoulders and bust next time I make this. The fit is slightly off, but I like the pattern. 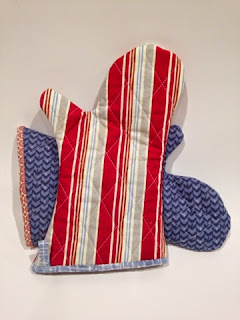 I just need to find some time to sew up a few more of these for summer! 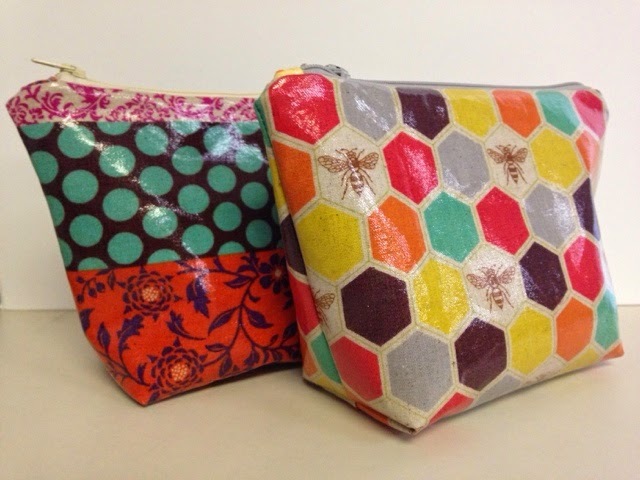 Laminate zip pouches. Fun to make and give! Simple quilt for a friend, Laura. 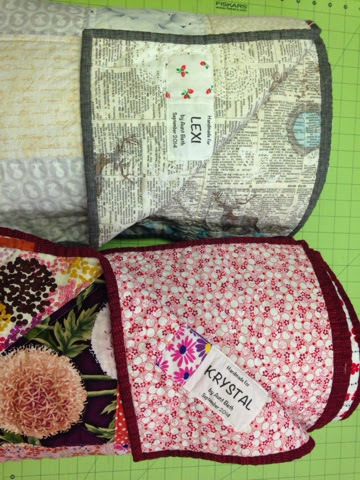 Quilts for my nieces, Krystal and Lexi. More on these in another post. 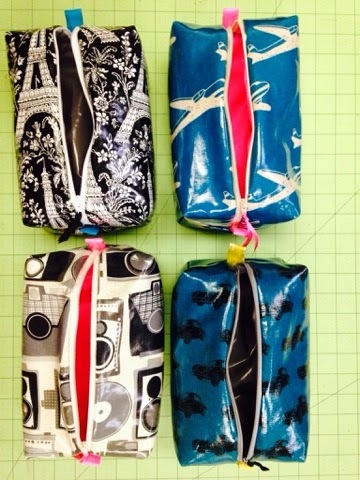 Boxy pouches made in laminated fabric. These aren't the only ones I made, just a few of the many. 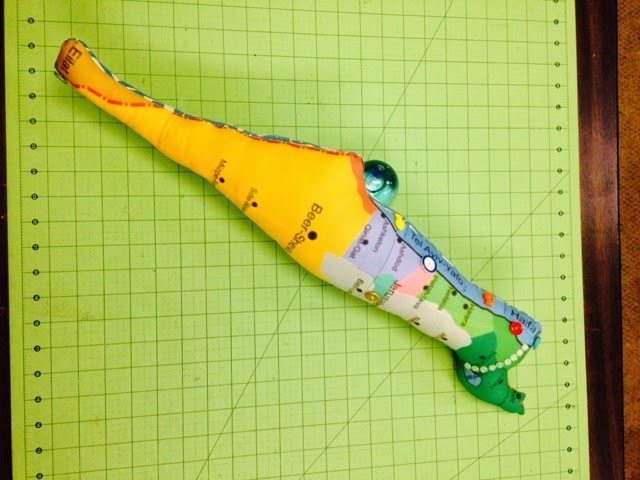 Stuffed Israel, made with daughter Jenna for Jaime. I printed the map on fabric, cut it out, and made a pillow out of it. Sorry photo is sideways-hard top photograph this oblong thing. 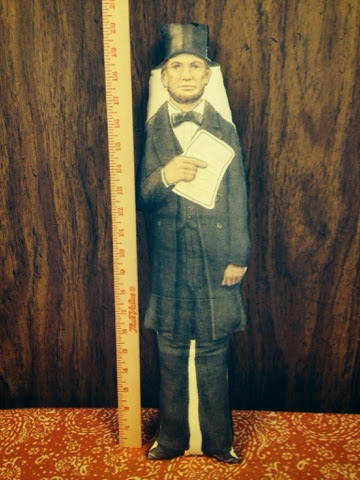 Jenna's stuffed Abraham Lincoln, also made by printing a picture on fabric. 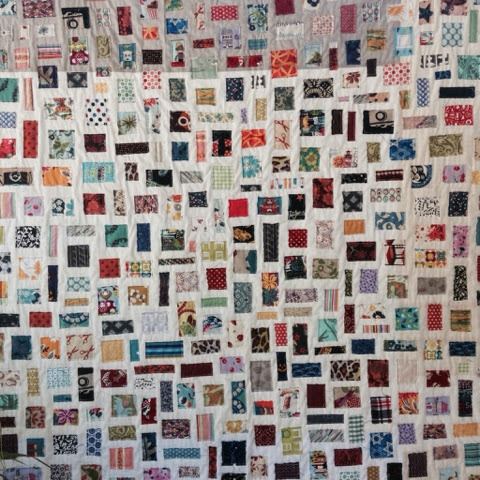 Detail of my Ticker Tape quilt, idea from blogger Amanda Jean Nyberg at Crazy Mom Quilts . 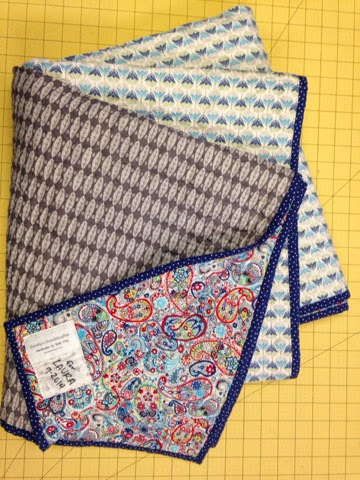 The instructions are in the book she co-authored, Sunday Morning Quilts. 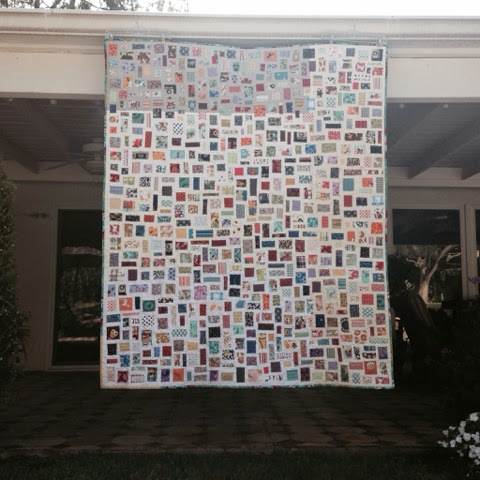 Another shot of my Ticker Tape quilt. This post is too long already, so I will save the rest for another day. Thanks for reading my catch-up, catch-all post. Edit: I waited so long that it is time for another few catch up posts...look for them later this week.